BIA was the civil and structural engineer for the recent 10,000-square-foot expansion of the main terminal building of Lehigh Valley International Airport. 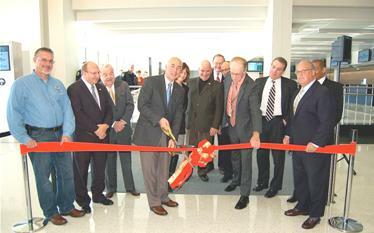 Designed by Breslin Ridyard Fadero Architects, the seven-million-dollar renovation and addition of the Lehigh Valley International Airport provided for a new security screening area, reconfigured office space for administrative and Transportation Security administration use, relocated baggage handling areas, a new ticketing area, an updated lobby, and additional retail spaces/kiosks. 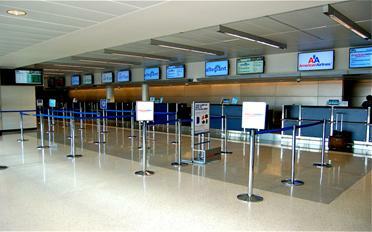 Improvements on the lower level included mechanical room renovations and a new café. In all, 16,000 square feet of the original building were renovated.